The Business District in Melbourne (MBD) occupies much of the city downtown – meaning the glass and steel skyscrapers responsible for Melbourne’s impressive skyline. 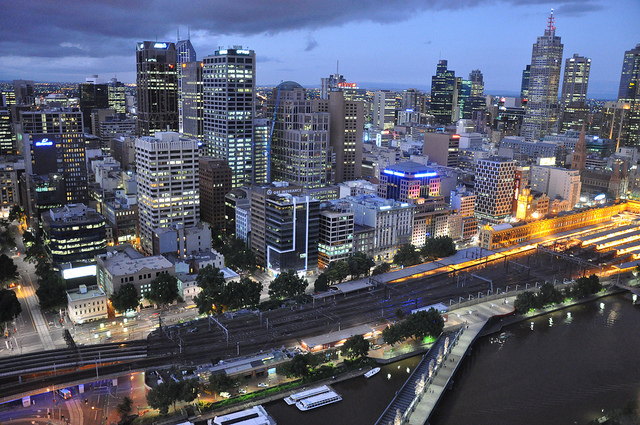 Melbourne is a prime economic hub, and lots on the international corporations have their headquarters here. There are also a lot of banks, as well a plentiful cafes and lounges where business people meet for a brunch or in order to seal a deal. Business persons account for an important part of Melbourne’s tourists. 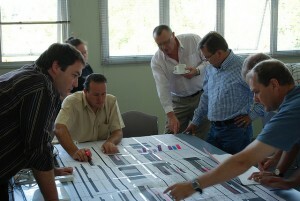 There are plenty of conference rooms and facilities located all over MDB, as well as in the central hotels. 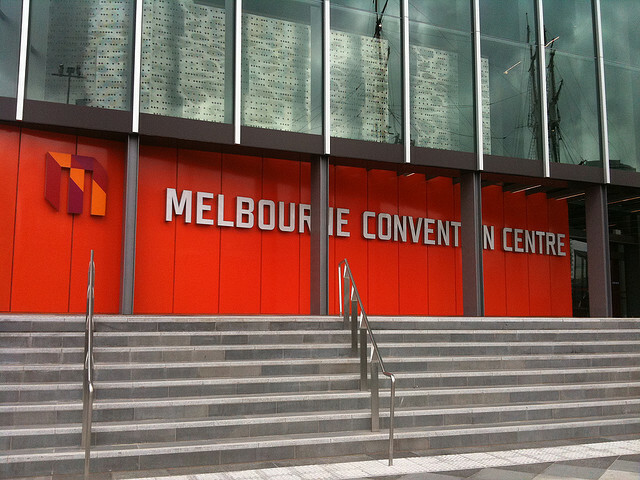 Due to Australia’s numerous connections with both the Western and Asian business markets, Melbourne has developed into one of the biggest business conference centers in this part of the world. There is quite a number of important business centres located in downtown Melbourne, including the Collins Street Business Centre, the Asian Pacific Business Centre or the Lakeside Business Centre. 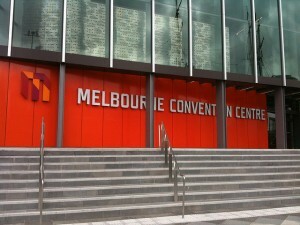 An ultra-modern conference center, called the Melbourne Convention Centre was inaugurated in 2009, containing a huge Plenary Hall and numerous smaller conference rooms. It is located in the Dockland area, near the Exhibition Centre. Many of these centers offer personalized services, and access to multiple facilities such as training rooms, virtual conference rooms, meeting rooms or serviced offices. As far as accommodation is concerned, Melbourne doesn’t lack any of the big hotels chains, nor the luxurious hotels that the upper management elite prefer. Among the common choices for businessmen are the Sofitel Melbourne on Collins Street, The Langham or Crown Plaza Melbourne. Hyatt, Holiday Inn, Novotel, Best Western and Mercure each have several middle prices hotels all over Melbourne.